Now call in with Skype for free ! 60 minutes of geocaching comments and stories. 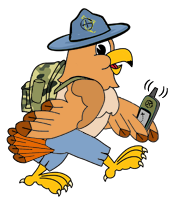 Join us as we discover new adventures in the field of geocaching every Saturday at 3:00 pm. EST on Blog Talk Radio with your host – Hikerjamz and co-host – Kenny Gibb.